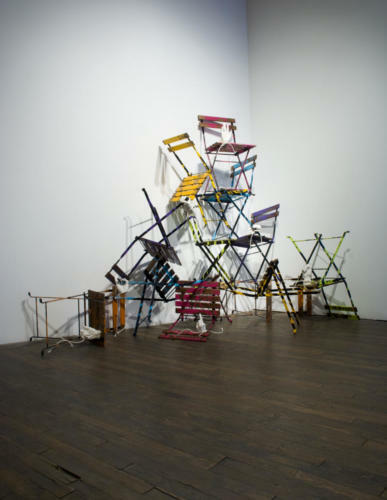 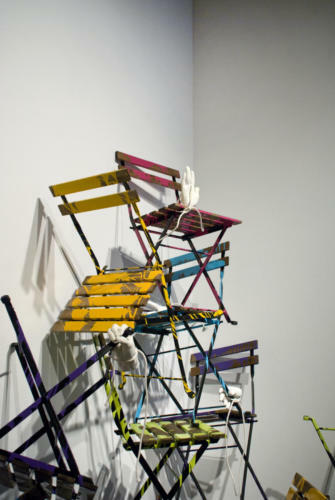 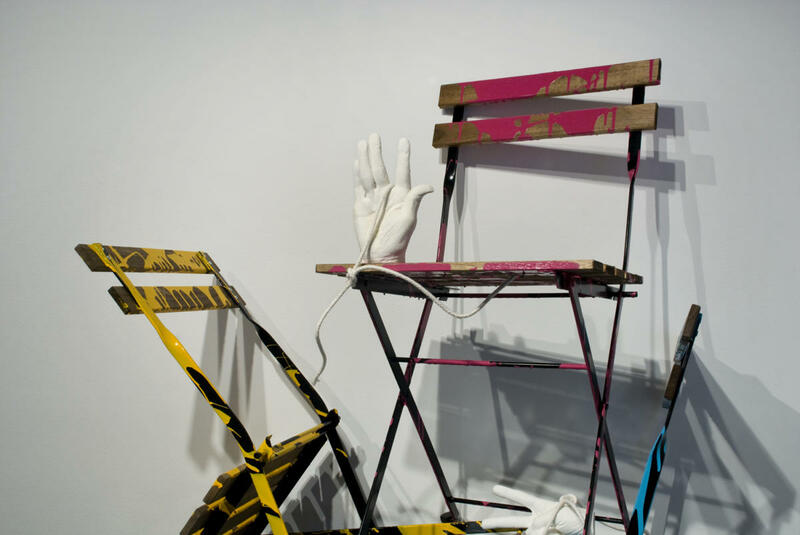 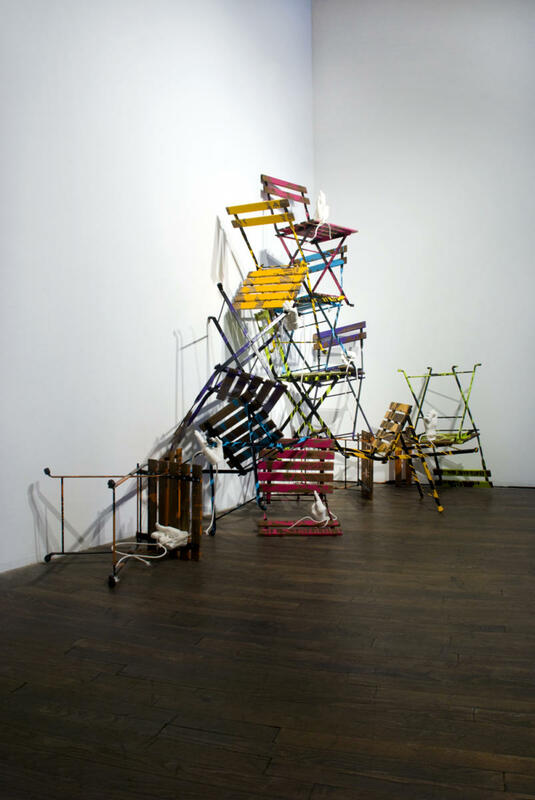 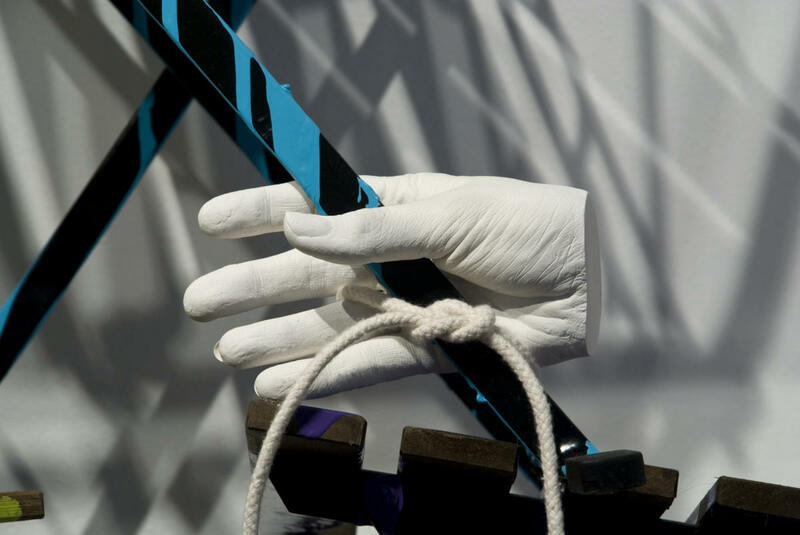 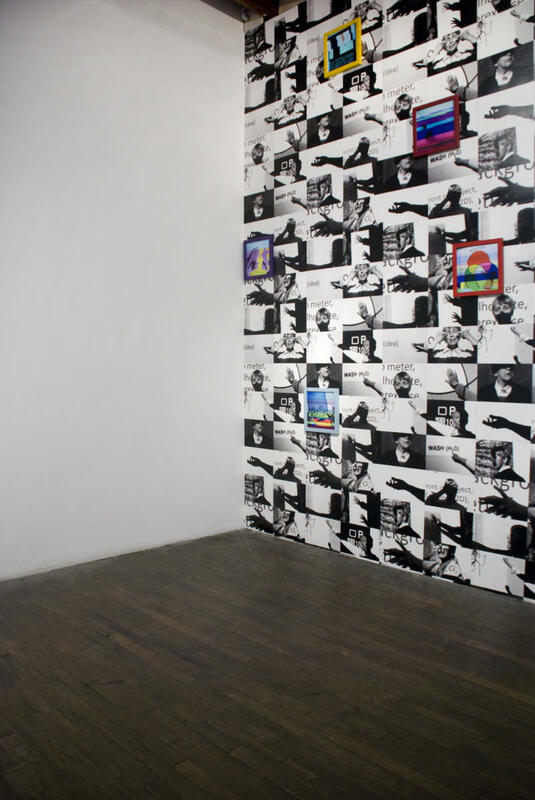 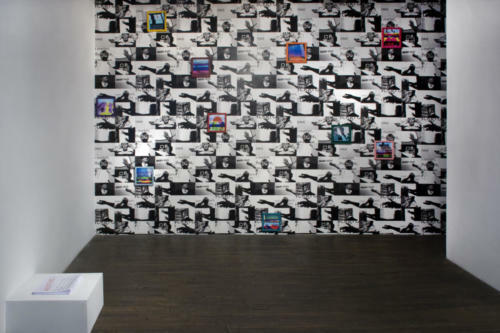 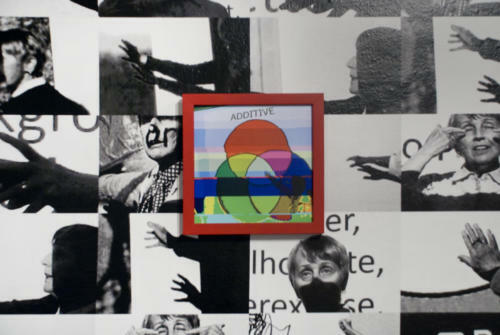 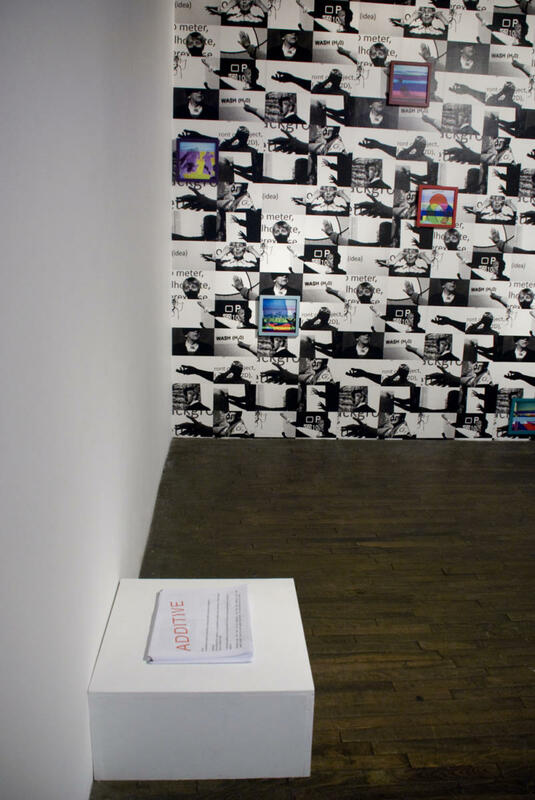 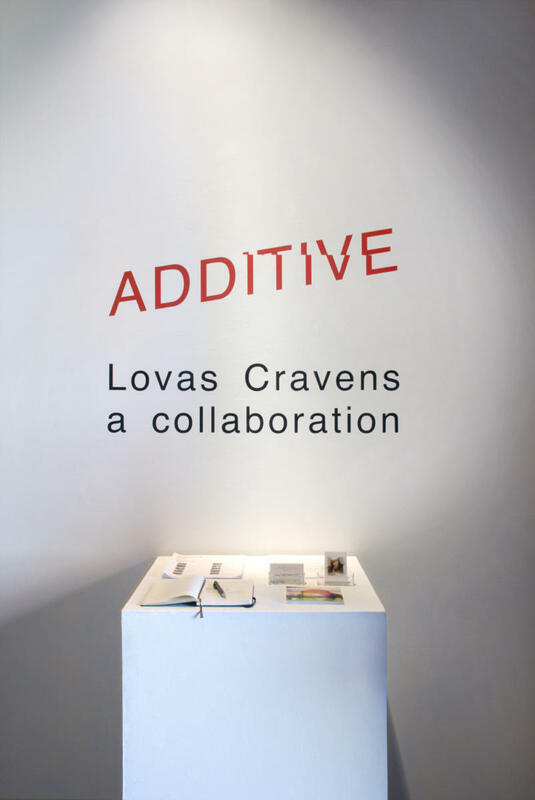 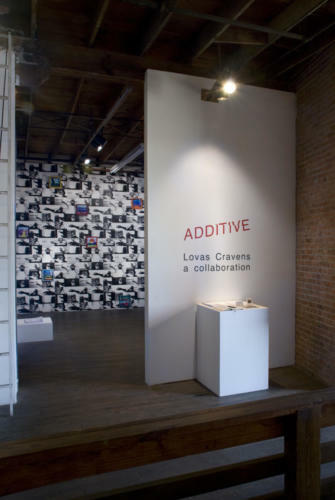 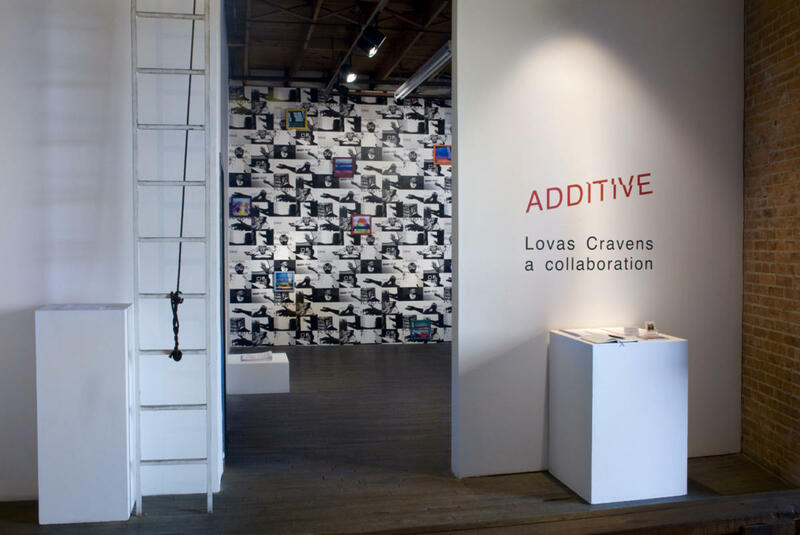 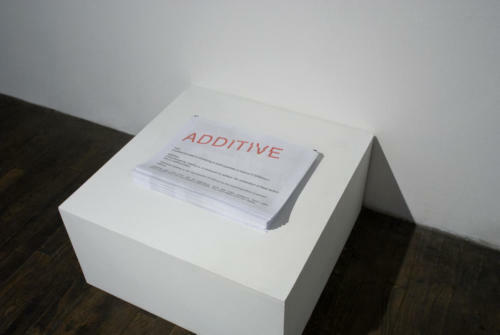 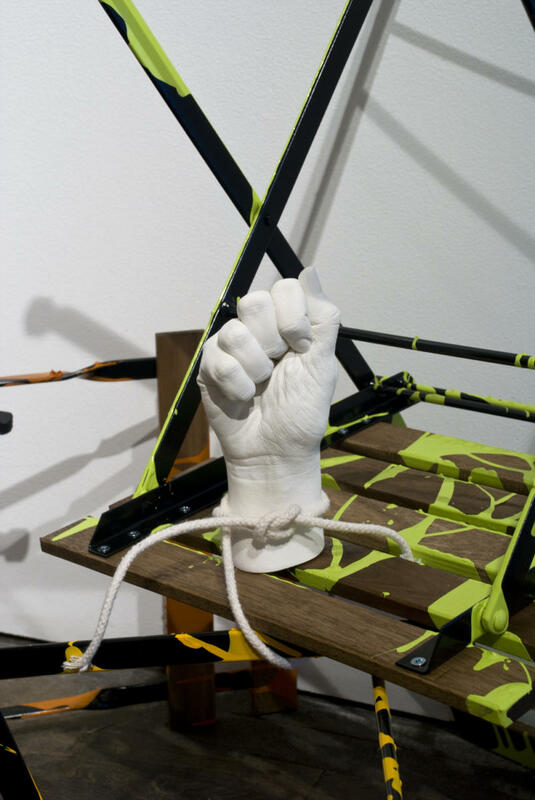 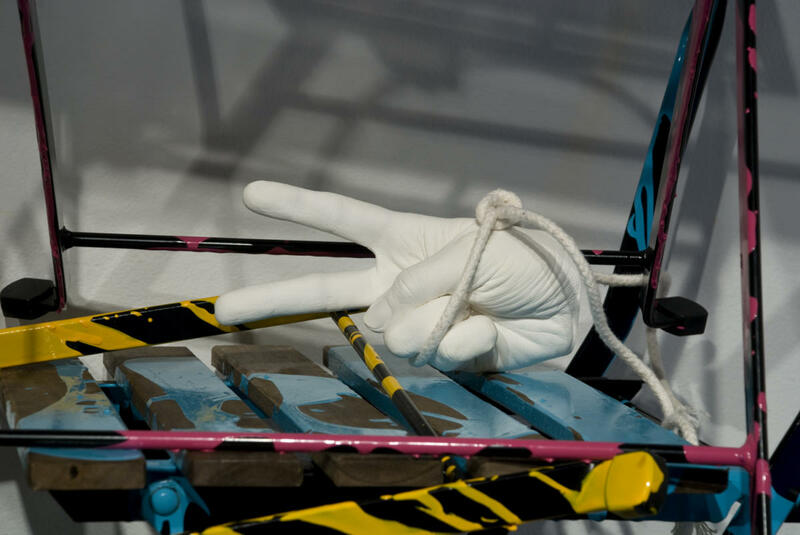 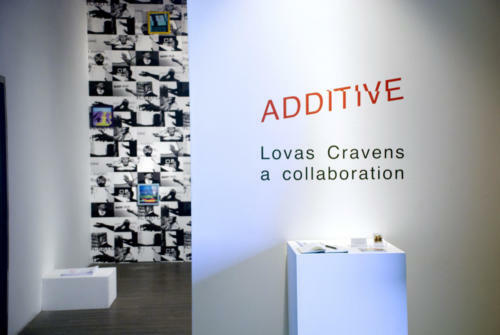 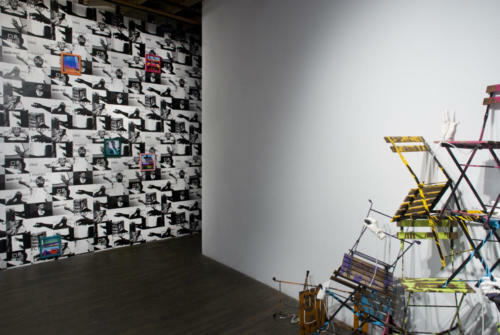 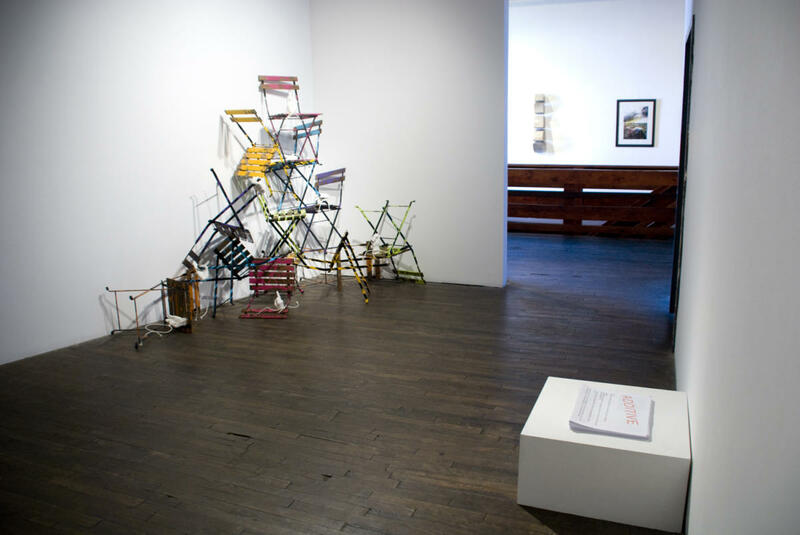 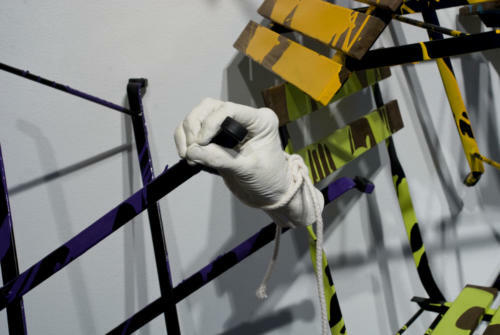 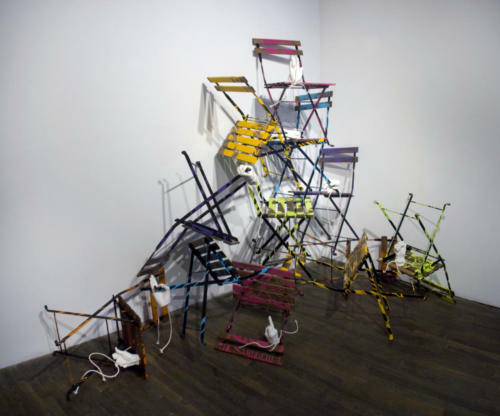 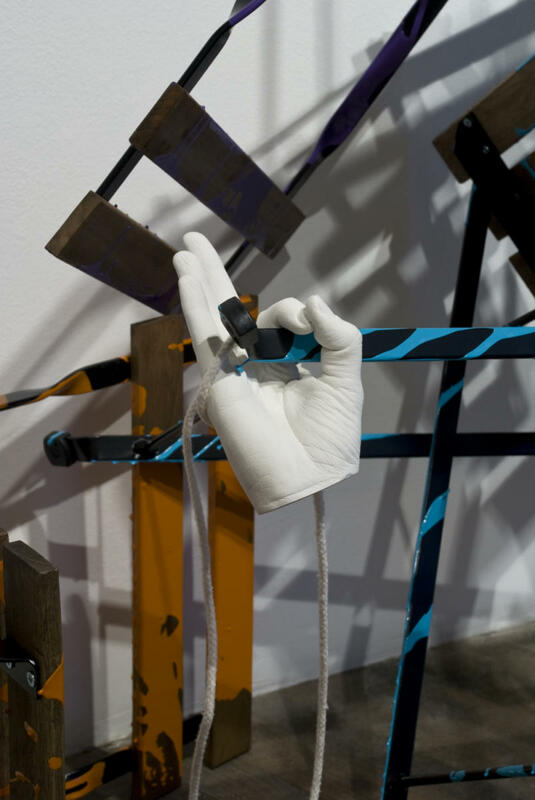 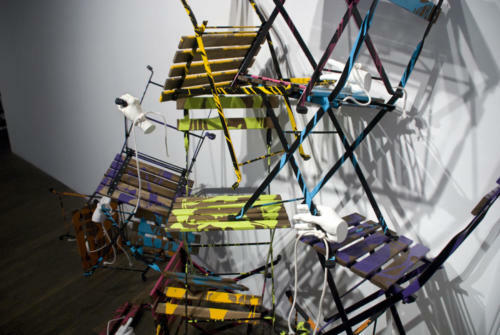 ADDITIVE was a site-specific collaborative installation by Kathy Lovas and Lynné Bowman Cravens created in response to the Upstairs Project Space at 500X Gallery. 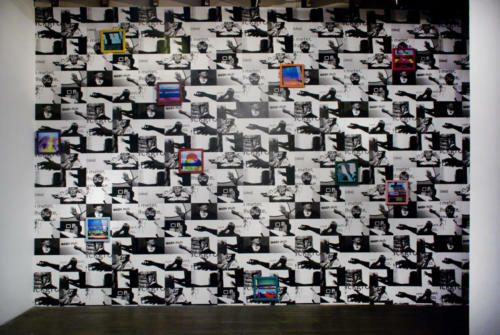 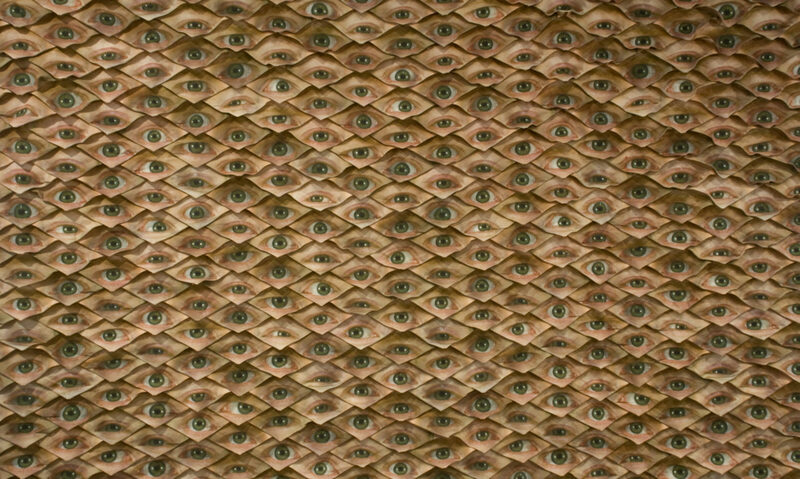 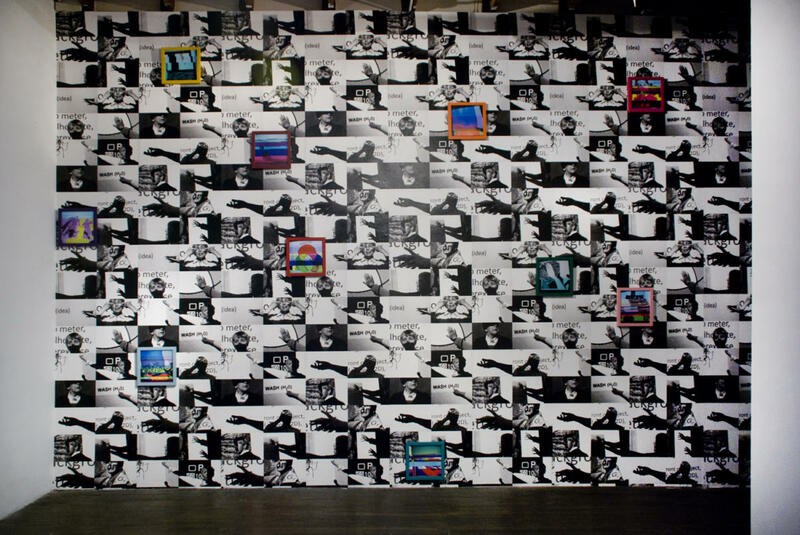 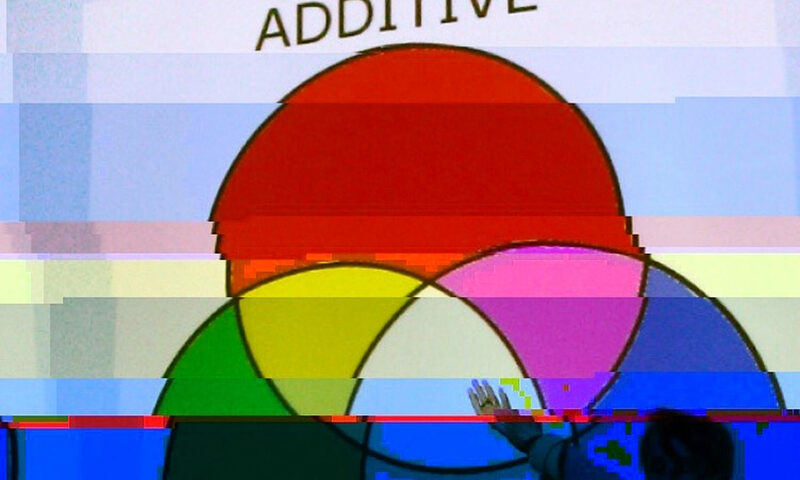 ADDITIVE represents the natural evolution of the artists’ initial serendipitous photographic project #lovaslectures. 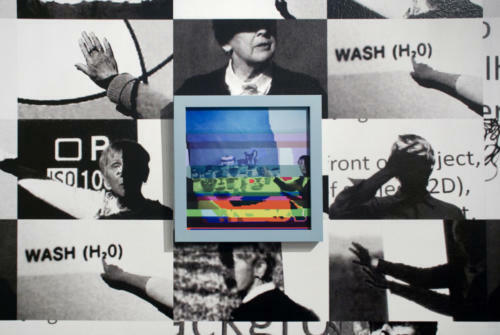 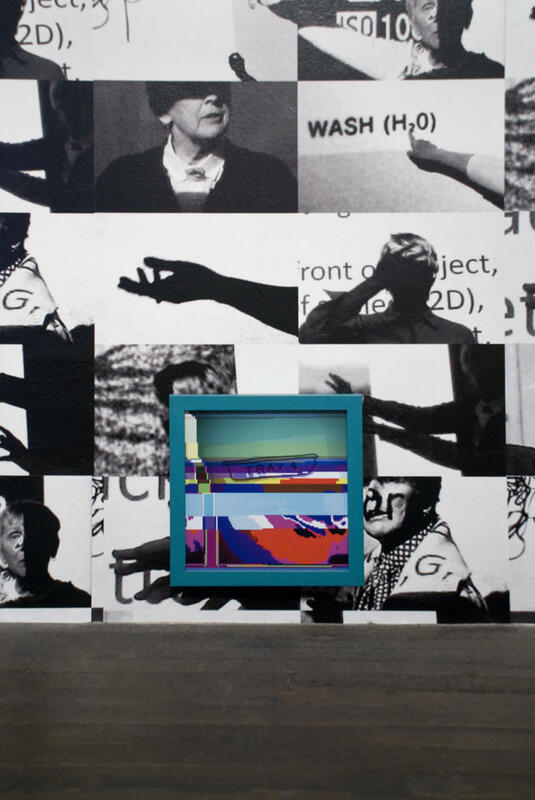 Mounted in colored frames, the glitchéd photos are signs that speak in multiple ways to the rapidly evolving definition of photography. Unstable images, scripted mistakes, repetition, automation, and versioning reflect the back and forth dialogue inherent in the classroom learning process, and simultaneously point to a 21st century liberation of photography from the historic perspective of monocular human vision. 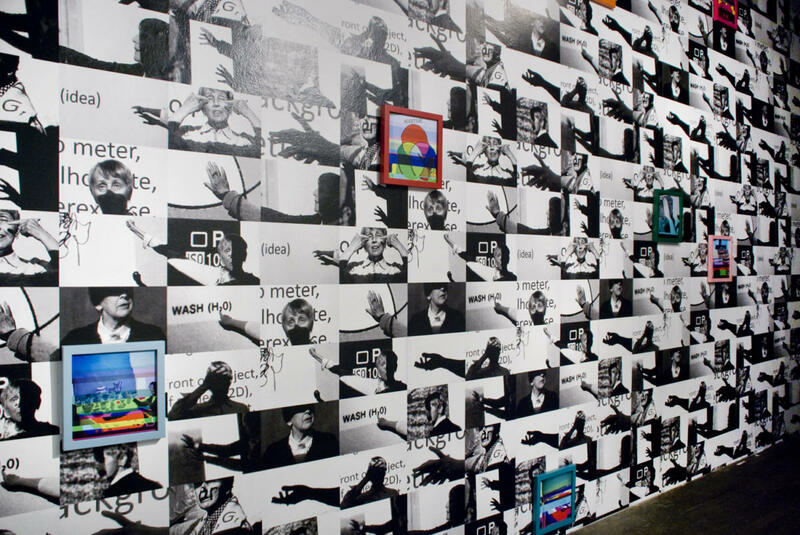 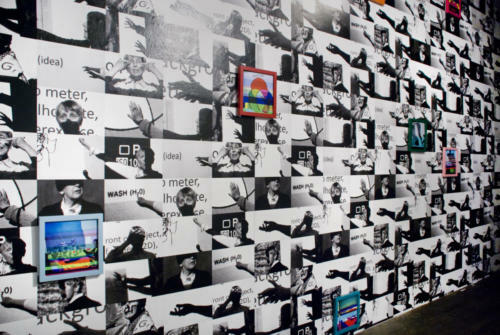 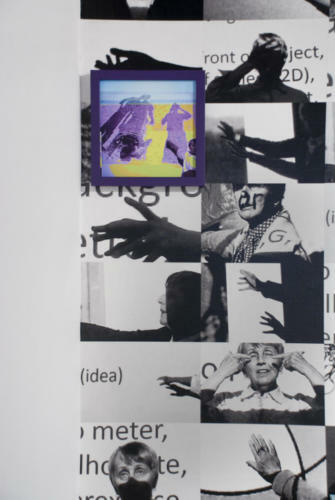 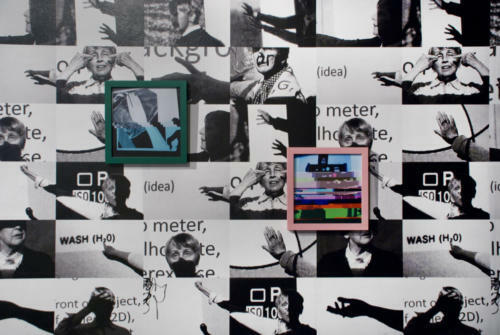 Consciously blurring the boundaries between traditional disciplines, these photo banner readymades invite viewers’ imaginative participation in our current post-internet collective image environment.